Maintaining your carpets is a commitment. If you want your carpets to last for years to come, they need proper care and regular cleaning. But you don’t have to outsource to an expert every time your carpets are due for a deep clean. 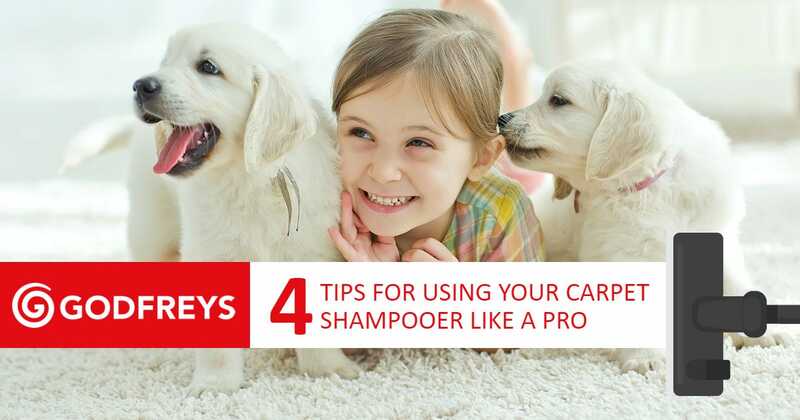 Once you know how to use a carpet shampooer, it’s easy to DIY. A carpet shampooer will keep your carpets looking fresh and knock out those tough stains and odours trapped in the carpet fibres. Vacuuming alone isn’t enough to keep bacteria at bay – a carpet shampooer works to lift deeply embedded grime using a combination of water, detergent and suction. 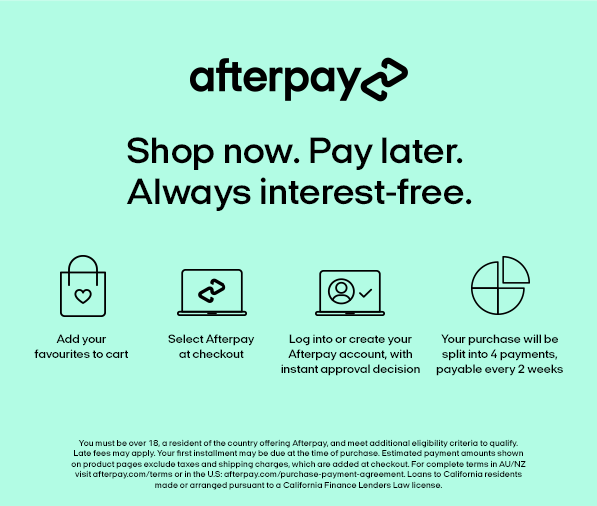 How do you choose which carpet shampooer will suit your home? 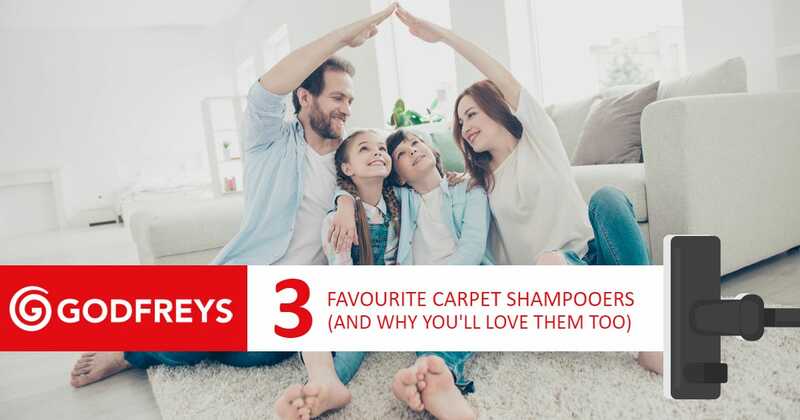 We’ll take you through everything you need to know so you can confidently choose the best carpet shampooer for you. Your carpets are an investment and should be treated with care. Even the best carpet stain remover cannot combat all the stubborn stains, muddy paw prints and unpleasant smells as they happen. 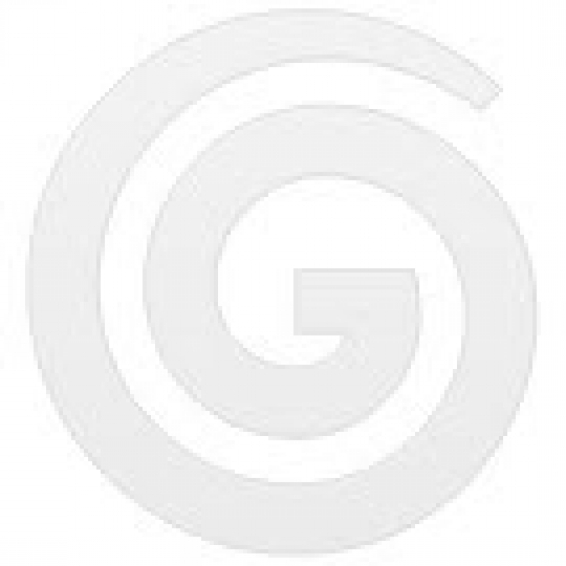 A Godfreys carpet shampooer is your best tool to keep your carpets in tip-top shape. But with so many to choose from, how do you know which is right for your home? We’ll talk you through our favourite makes so you have the info to decide for yourself. Carpet Shampooer vs. Steam Cleaner: Which Is Right for Your Home? Keeping your home spick-and-span is easy with the right cleaning tools on hand. 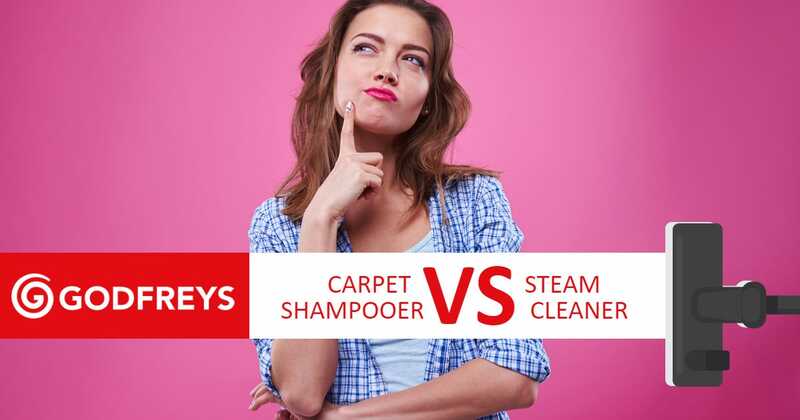 If you’re looking to purchase a carpet shampooer or steamer for your carpets, it’s important to remember: while they have similarities, they aren’t interchangeable. We’ll help break down the difference between a carpet shampooer and steamer so you can ensure you’ve got the best carpet cleaner for your home. 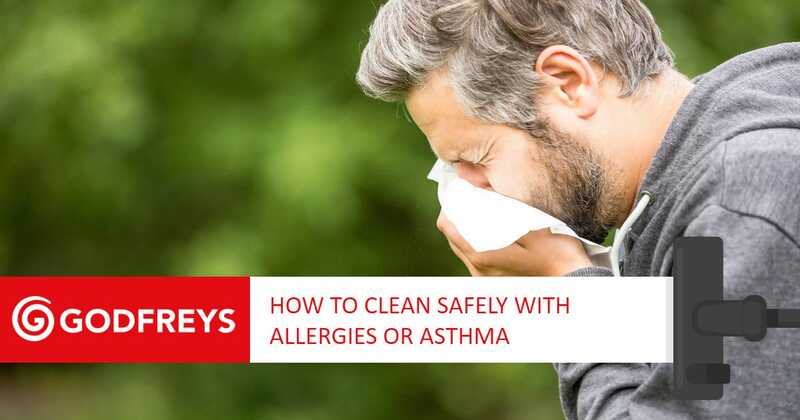 Routine cleaning isn’t quite so simple for allergy and asthma sufferers. With dust, debris, pet dander and mould lurking in every corner of the house, allergy and asthma triggers are everywhere. Interested in trying your hand at earth-friendly cleaning? 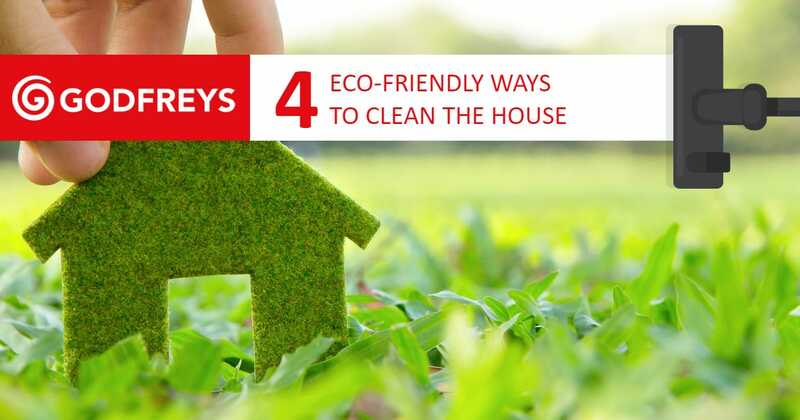 By implementing eco-friendly cleaning practices at home, you can reduce your carbon footprint and contribute to a sustainable future. It’s easier than you think to green clean. By making a few simple swaps around the home, you can achieve a clean home – without any of the nasty toxins. They aren’t good for you or the environment. Christmas is a truly treasured time of the year. It’s the season to eat a little extra, relax a little more, and – of course – spend quality time with your nearest and dearest. 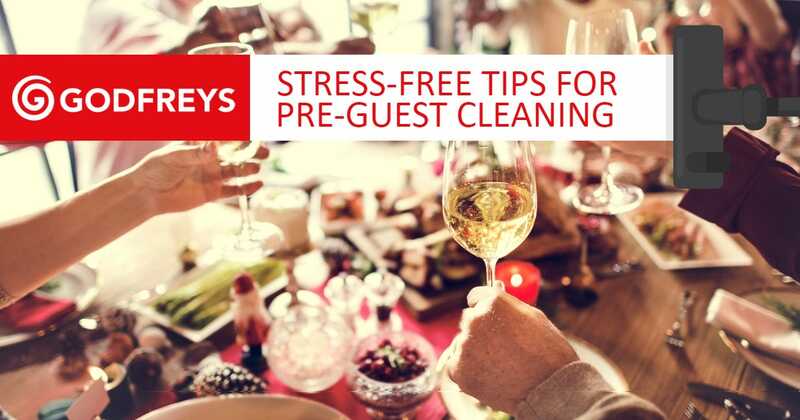 If you’re planning to host a few get-togethers with friends and family this festive season, there’s no need to stress over the state of your house. You don’t need to spend hours scrubbing it top to bottom before the guests arrive. Ah, summer in Australia. Perfect long, hot days to spend at home with the family while the cricket plays in the background. With school out for the holidays and the kids running around the house all day, it doesn’t take long for it to quickly become bedlam. Sticky fingerprints. Crumbs on the floor. Toys all over the lawn. Help! 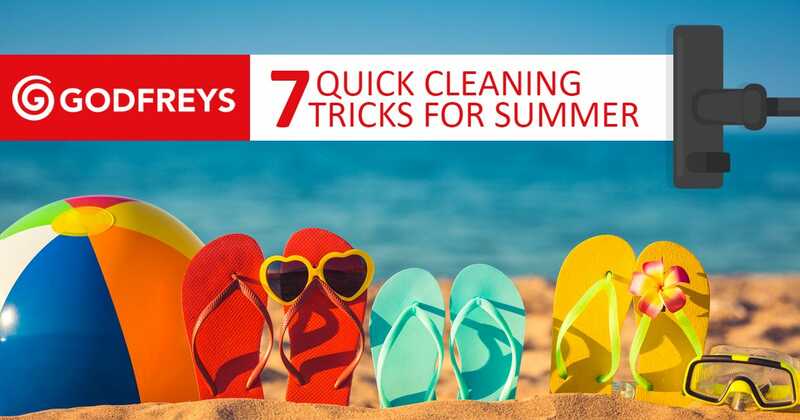 Take the stress out of keeping the house tidy this summer by implementing these cleaning and organising tips. There’s nothing quite as luxurious at the bathroom in a 5-star hotel. The fluffy white robe and matching slippers, the aroma of sweetly scented candles, the stunning bathroom décor… it all comes together to create the ultimate dreamy oasis. But you don’t have to check into a hotel for a little pampering. You can do up your own bathroom (minus the pricey renovation) with just a few simple bathroom accessory ideas. There’s little fun to be had with ironing. Even if you set your ironing board up in front of the TV, doesn’t the couch look much more inviting? Unfortunately, many of our favourite clothing items wrinkle easily, making ironing a chore of necessity. A garment steamer will keep your clothes wrinkle-free and looking fresh – without any of the hassle that comes with ironing. 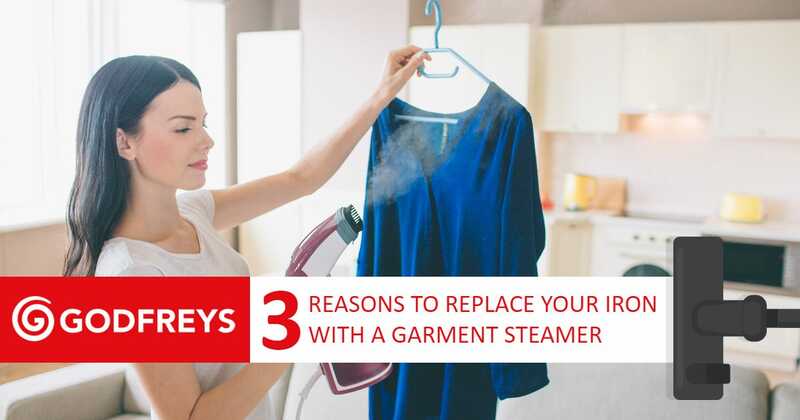 Say farewell to the old iron and discover the benefits of using a garment steamer.